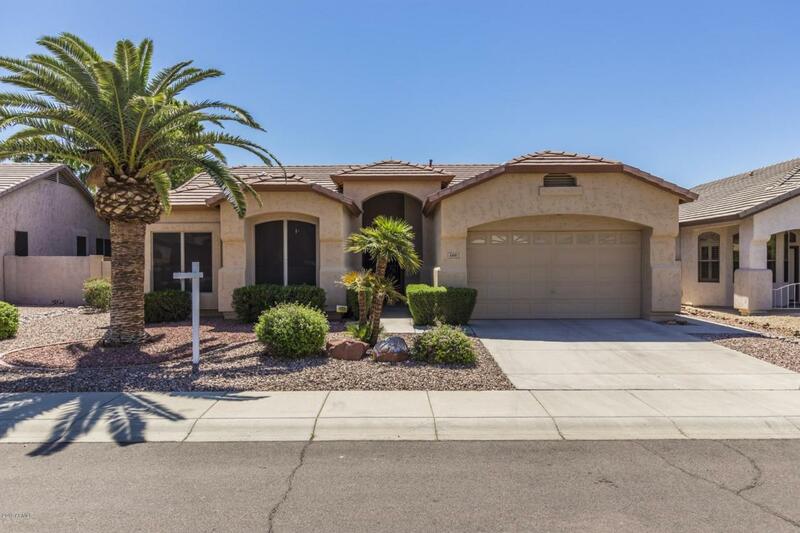 Meticulously maintained Single Story Home! 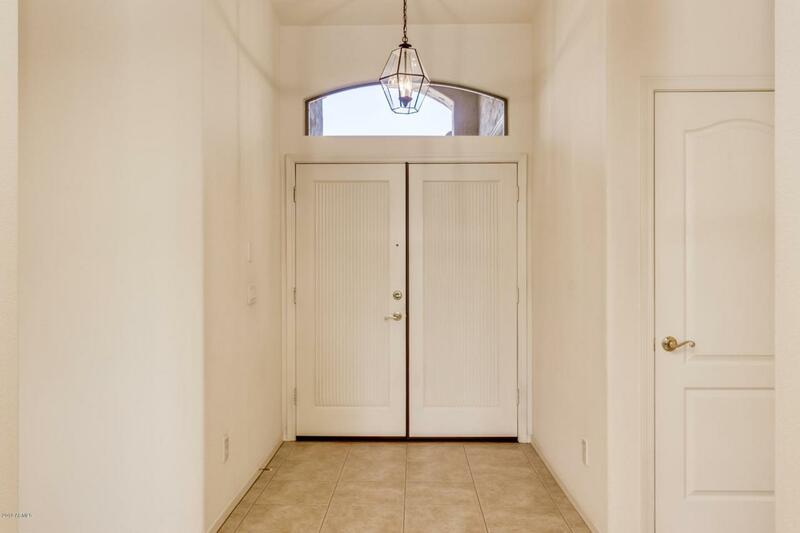 10' Ceilings, 4 Bedrooms, 2 Full Baths! 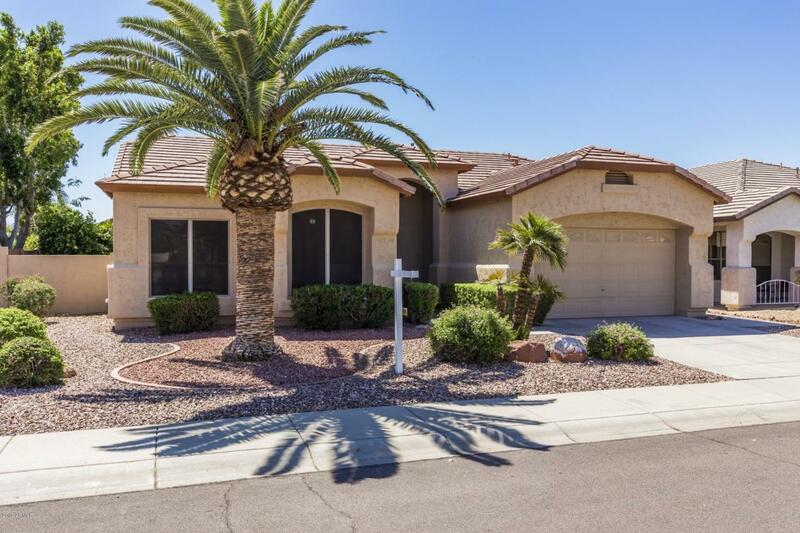 Entry opens up to Living Room with Dining Area, Family Room opens to Kitchen with Eating Space featuring new Whirlpool Dishwasher, GE Profile Wall Oven and Microwave, Kitchen Aid Gas Cooktop and Refrigerator and Center Island! Split Floor Plan with Master Suite featuring expanded, updated shower, Soaking Tub and private water closet, as well as Walk-In Closet. ''Duet'' Washer and Dryer. Approximately 2 year old top of the line HVAC System! 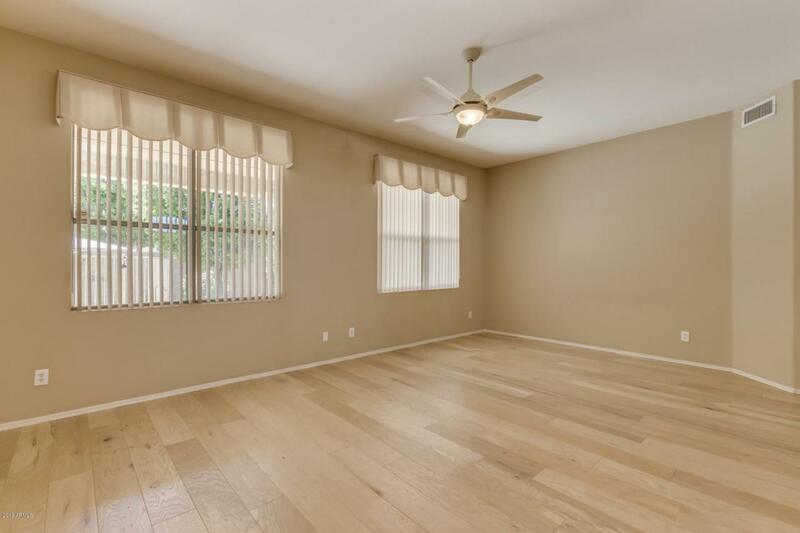 Engineered Wood Plank and Tile flooring, newer blinds in Kitchen and Family Room! Beautifully landscaped Back Yard features heated, fenced pool with ''Solar Safe'' Cover. Walking distance to Park and Elementary School! Welcome Home!